Registration has now closed, please email Allie Gonzalez if you wish to be placed on the waitlist. Fingerprinting Services will be available in the Member Lounge in Suite 1100 from 11:30am-2:30pm. 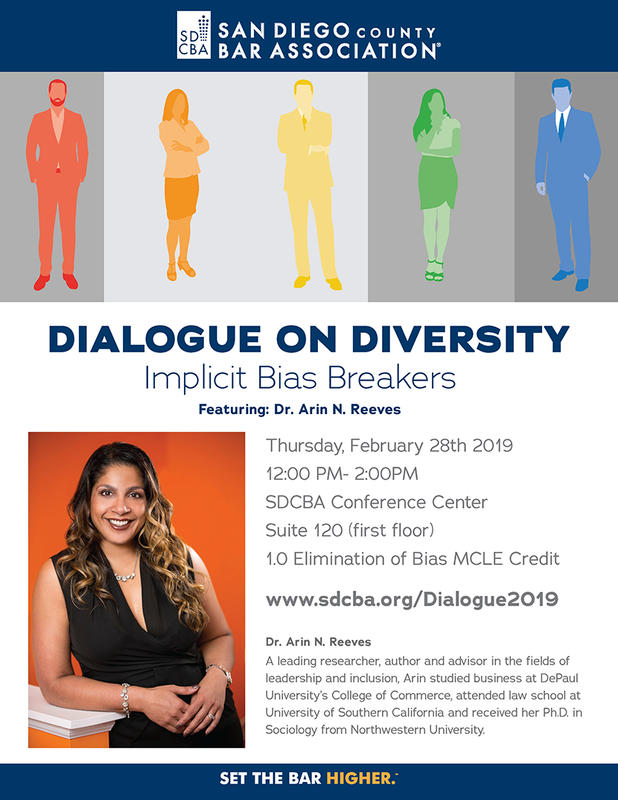 Please email Allie Gonzalez at agonzalez@sdcba.org if you have any questions.